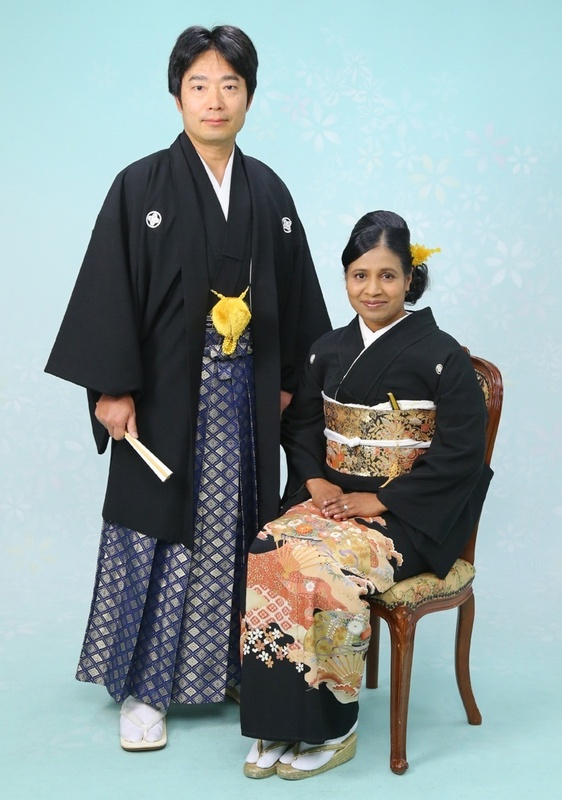 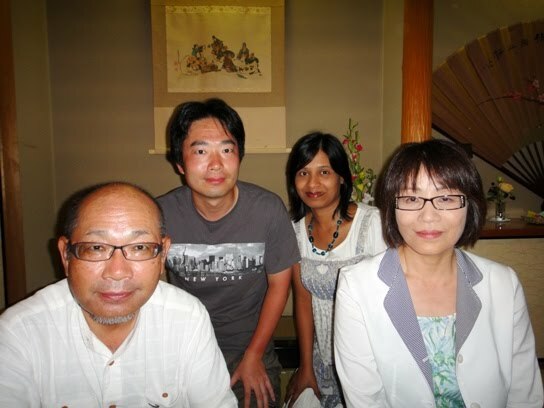 From 14th to 16th July, hubby and I visited a few places in Aomori prefecture. 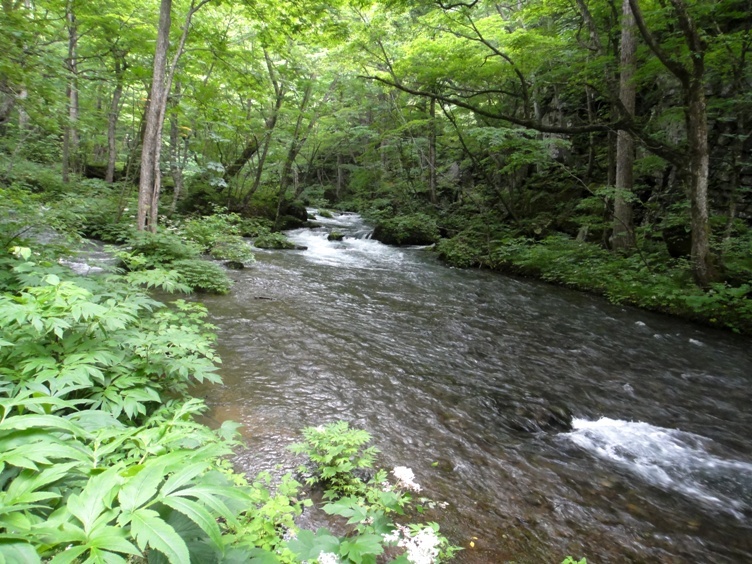 On the 14th, we visited Oirase Stream which is one of the most popular sightseeing spot in Aomori prefecture. The place is a popular destination for tourists during spring and summer seasons of new fresh green leaves as well as during autumn season of colored foliage. A river named Oirase River flows from Lake Towada, a caldera lake on the border of Aomori and Akita prefectures. 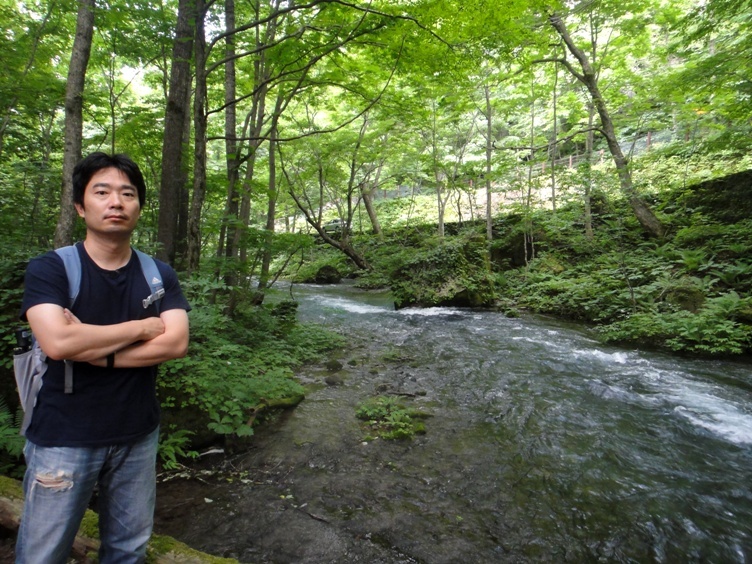 In fact, this river is the only outlet draining Lake Towada. 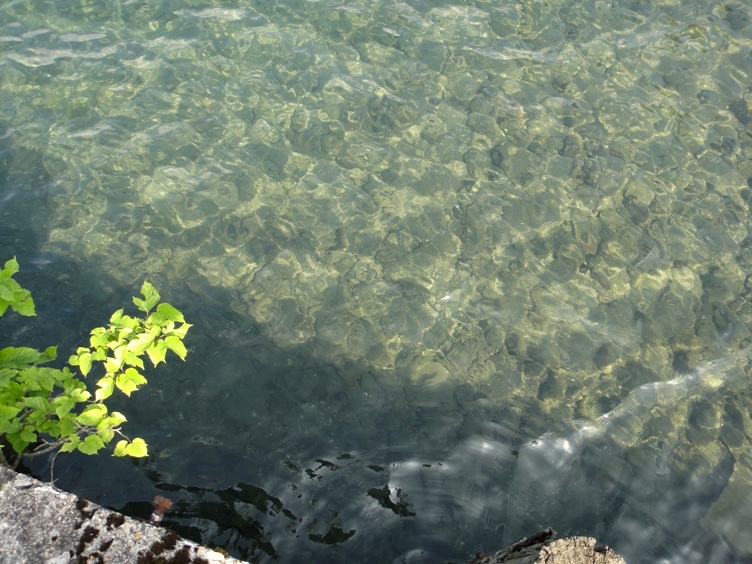 The river flows in the eastern direction and exits into the Pacific Ocean. 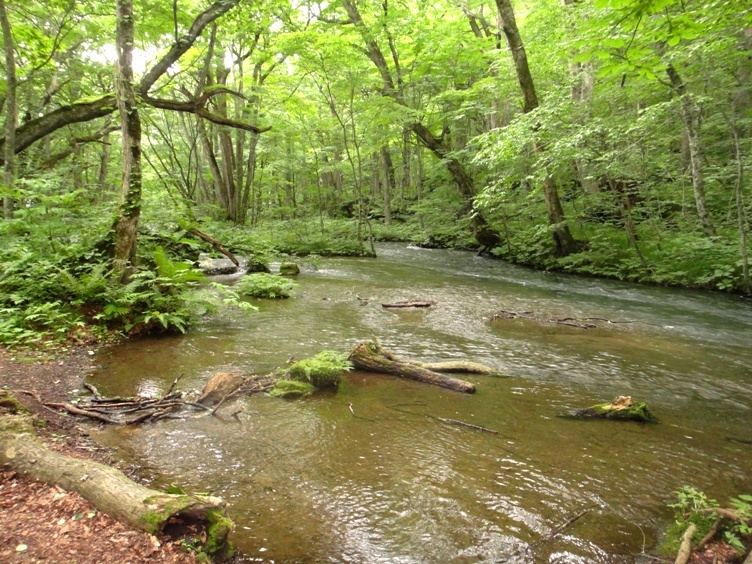 The uppermost initial 14-kilometer section of Oirase River between Nenokuchi Town and Yakeyama Town is called the Oirase Stream. 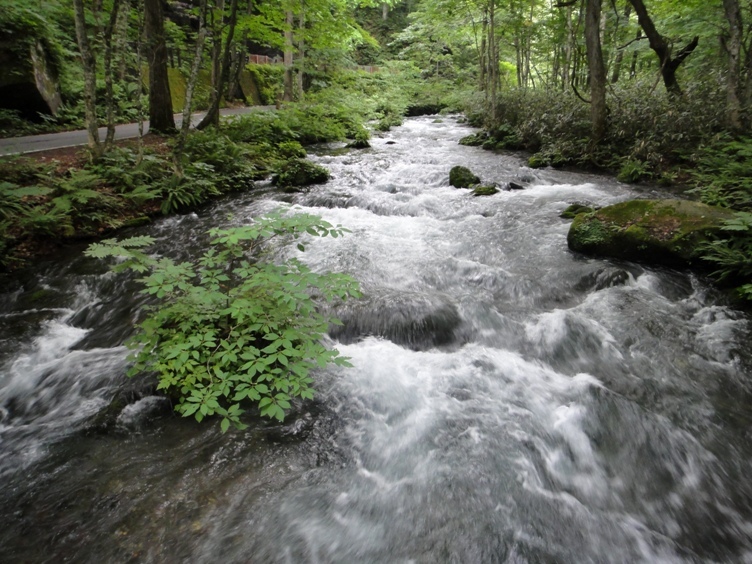 Oirase Stream flows along the floor of a scenic gorge with numerous rapids and waterfalls. Actually more than a dozen waterfalls cascade down into the stream all along its length from the walls of the gorge. 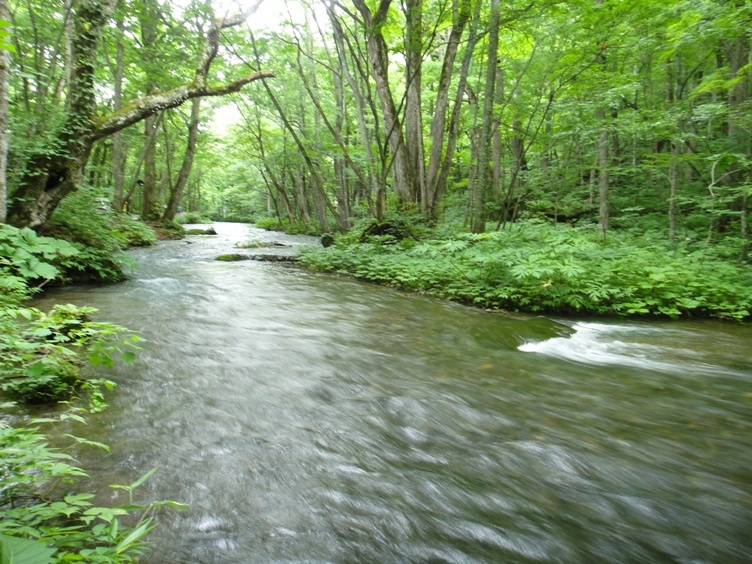 The stream runs through virgin forest containing white cedar, Japanese beech, and maple trees. 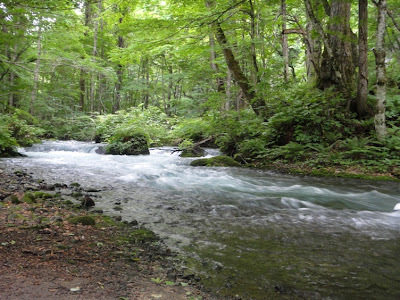 Oirase Stream along with Lake Towada has been designated as a national special place of scenic beauty and as a natural monument. 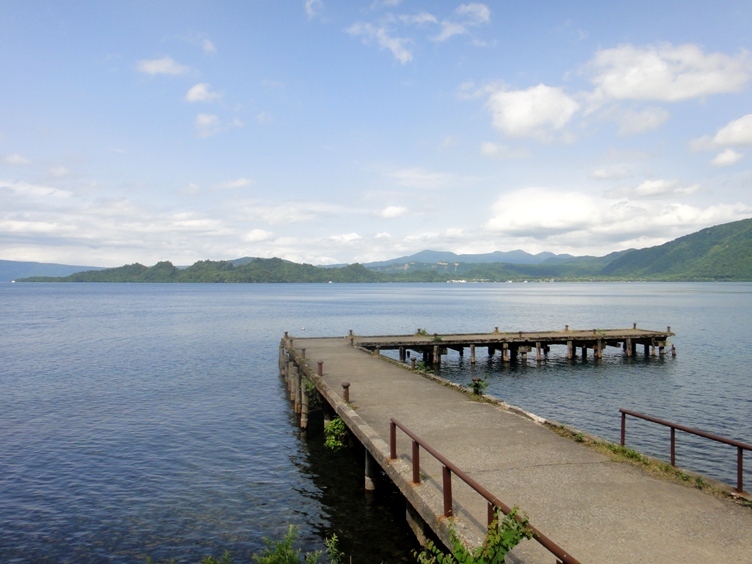 Oirase Stream starts from Lake Towada at Nenokuchi where there is a bus stop and a boat pier with connections to nearby Yasumiya Town. 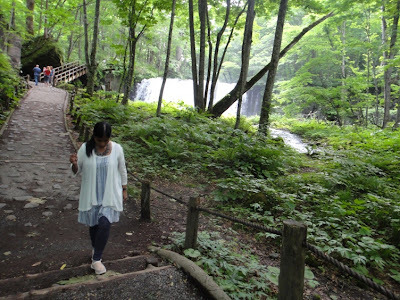 There is an easy hiking trail along the most scenic upper passage of the stream between Nenokuchi and Ishigedo, with many bridges and waterfalls along the way. 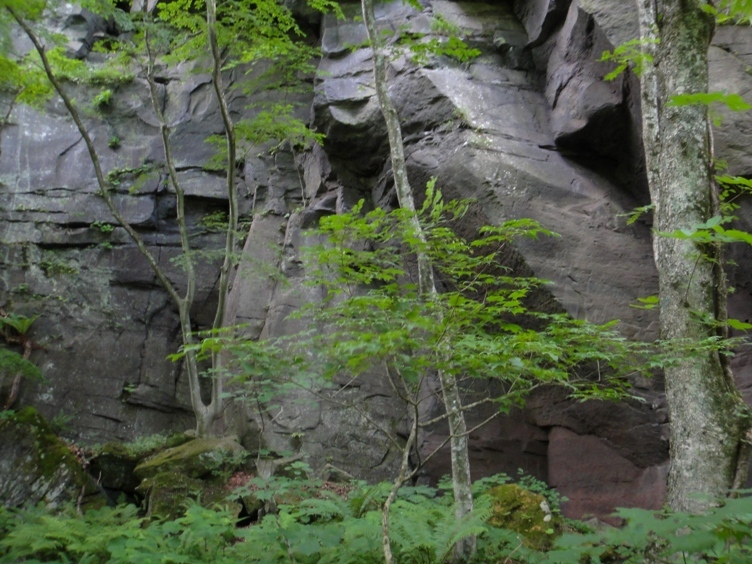 This trail is about 9 kilometers long and takes about 2.5 hours to walk one way. Walking the entire 14 kilometers passage of the stream up to Yakeyama takes about 5 hours. 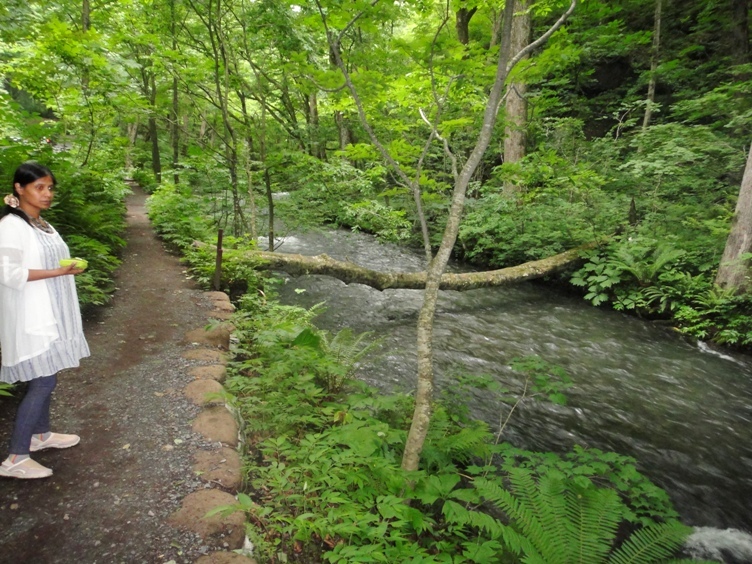 A road runs alongside Oirase Stream which provides a convenient transportation along the stream for visitors not wishing to walk. 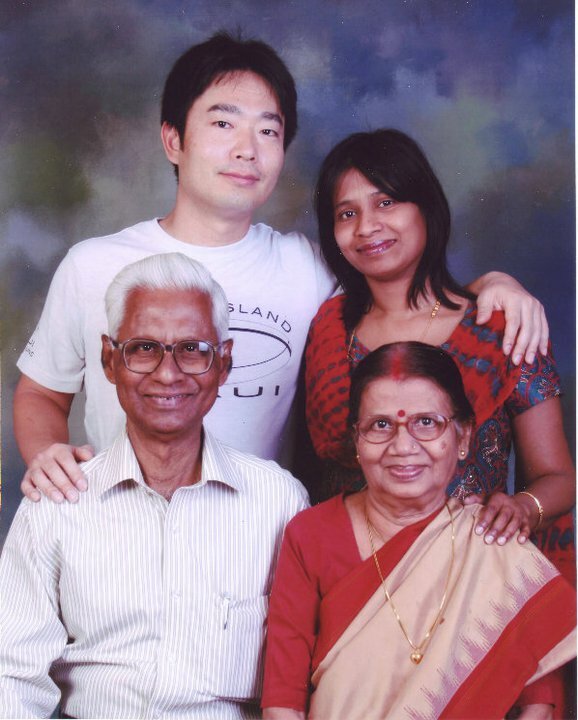 On 14th July, we left our home at about 9.30 am. 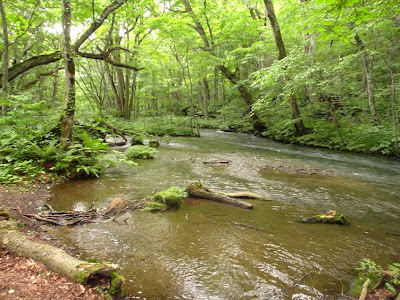 Lake Towada and Oirase Stream area is located about 210 kilometers northeast of our home and it took us about 4.5 hours to reach there by our car. 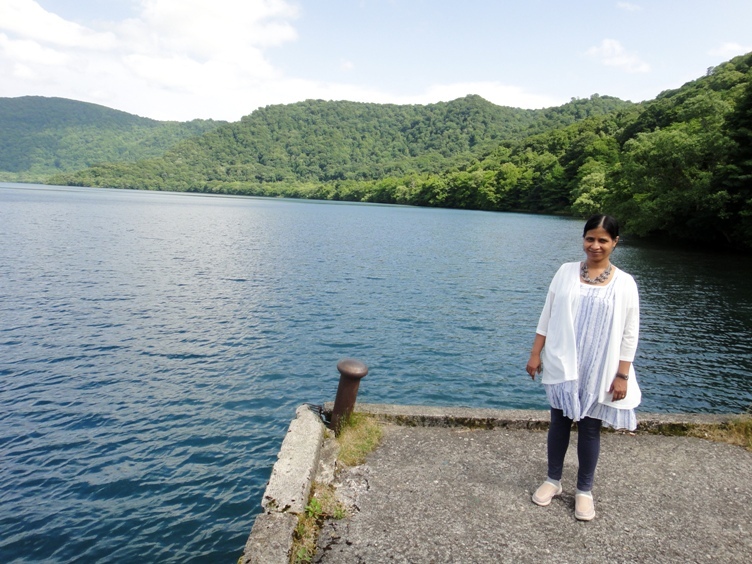 Initially we went to see Lake Towada but we did not spend much time at the lake as we had already visited the lake in June 2009. 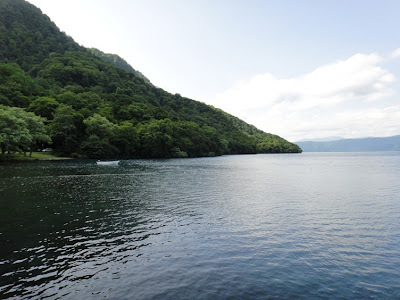 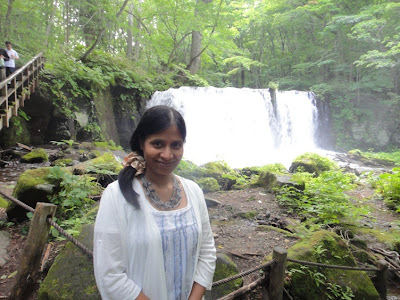 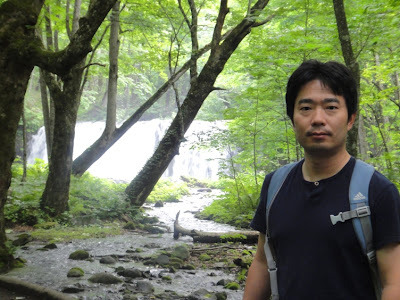 Please click here to read my blog post about Lake Towada. This time we spent a few minutes walking along a pier and enjoyed the cool lake breeze and the beauty of the lake and surrounding mountains. We drove another 3 kilometers north and reached a favorable spot near Oirase Stream. We parked our car at a small parking area and started walking along the hiking trail from Nenokuchi side towards Ishigedo. 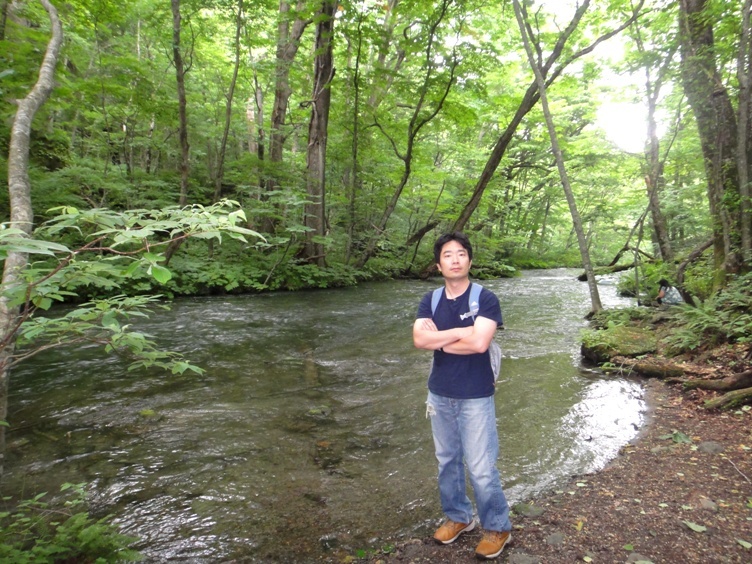 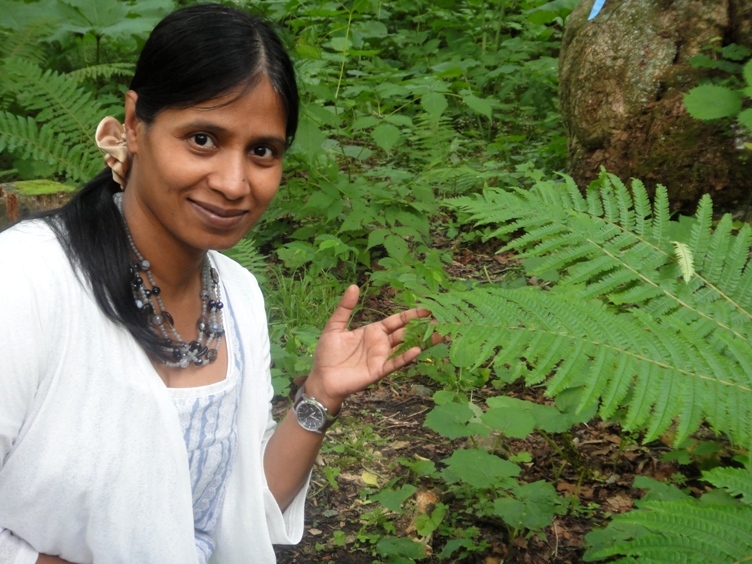 While walking along the banks of the stream, we enjoyed viewing the dense green vegetation and the stream itself. While walking along the trail, we reached a breathtaking waterfall named Choshi Otaki Waterfall. 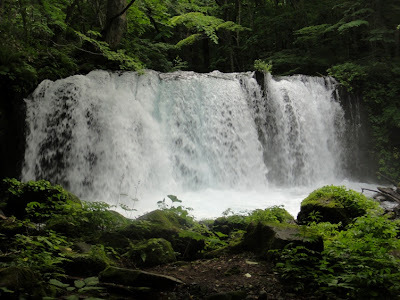 The waterfall is 20 meters wide and 7 meters high, and it is the only waterfall flowing in the main stream of Oirase River. There is natural mist everywhere around the waterfall. 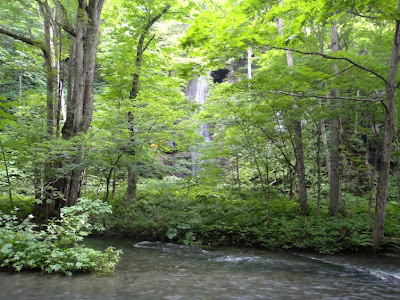 Because of this waterfall, fishes living in Oirase River have been unable to enter into Lake Towada. 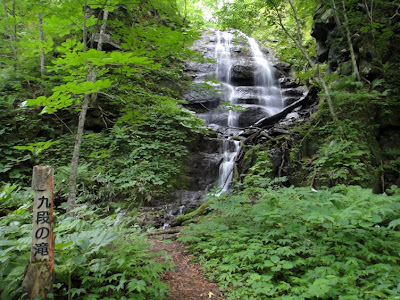 We loved viewing this wonderful waterfall. Tourists with limited time visit Oirase Stream to see only a few favorite spots and this waterfall is one amongst such spots. 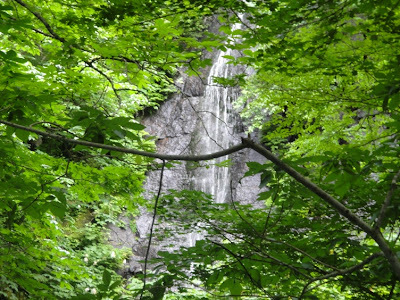 Therefore for an easy access to the waterfall, there is a bus stop and a parking area nearby. 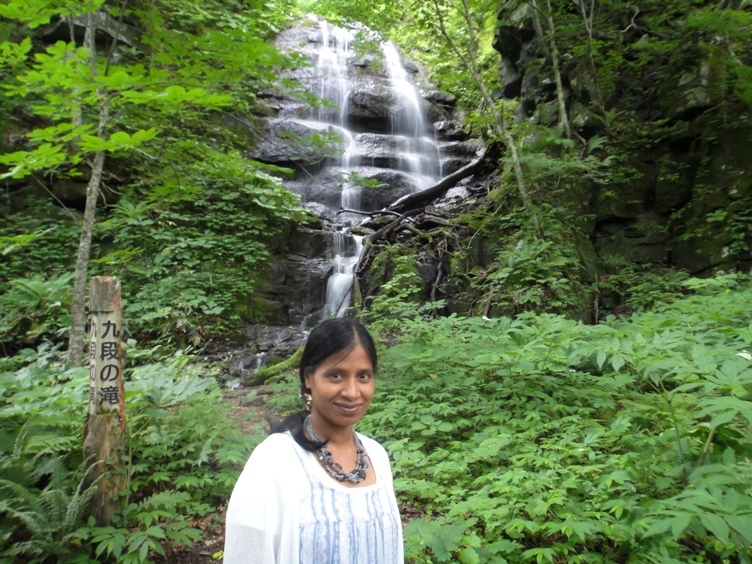 Near Choshi Otaki Waterfall, we saw a small stream coming down the rocks. The hiking trail weaves around Oirase Stream. 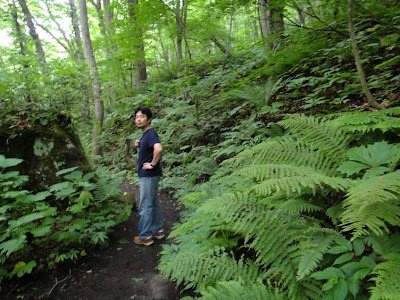 While walking along the trail, we saw close-up the beauty of nature, such as fresh green forest, luxuriant ferns, and rich mosses. 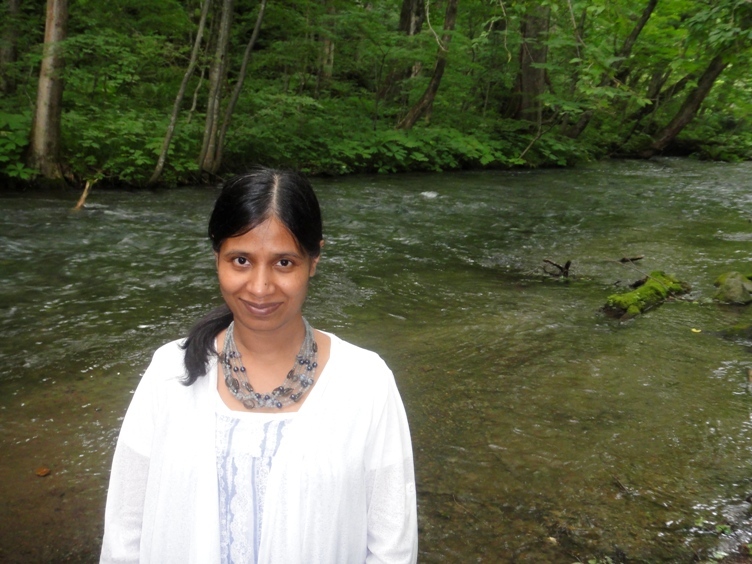 We crossed a moss covered wooden bridge over the stream and saw beautiful ripples in the stream. 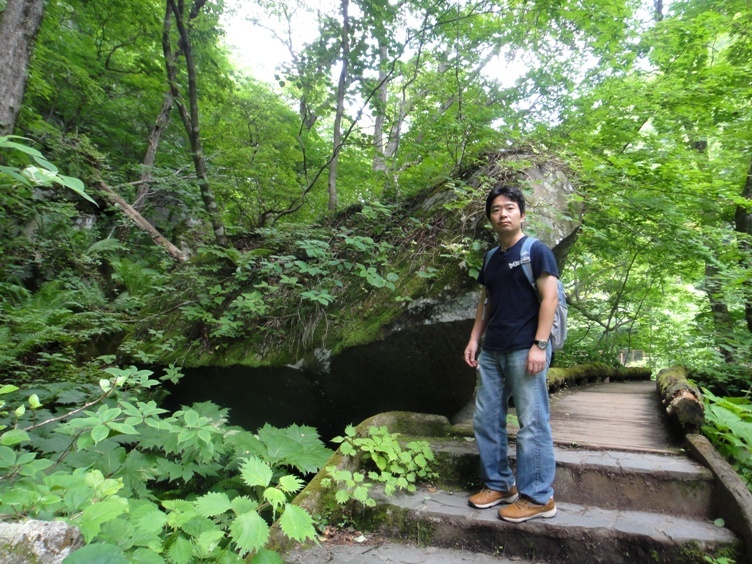 Along the trail, there are huge rocks and several more wooden bridges covered with plants and mosses. 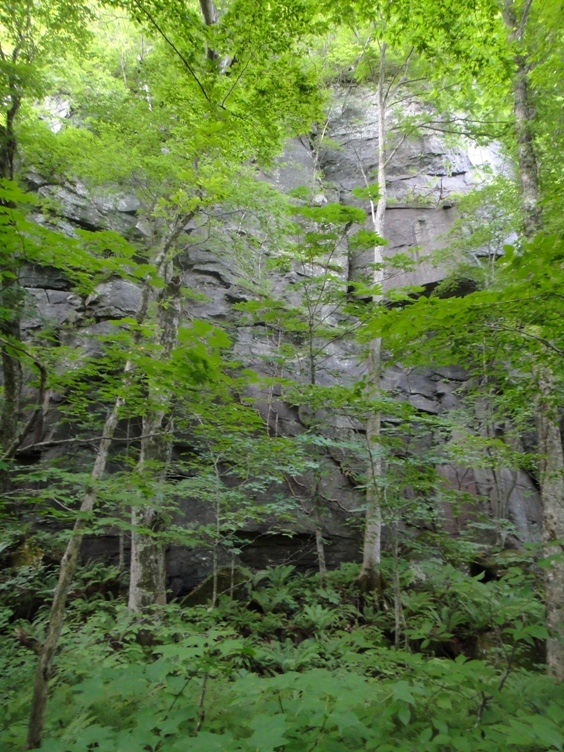 While walking further, we saw steep dark-stoned cliffs of the scenic gorge. 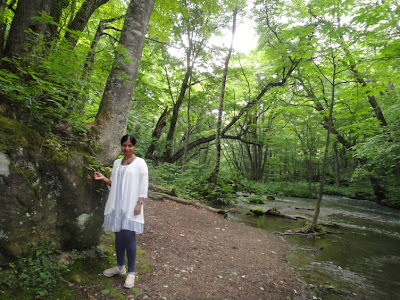 We enjoyed the treasure of natural green beauty all around us. 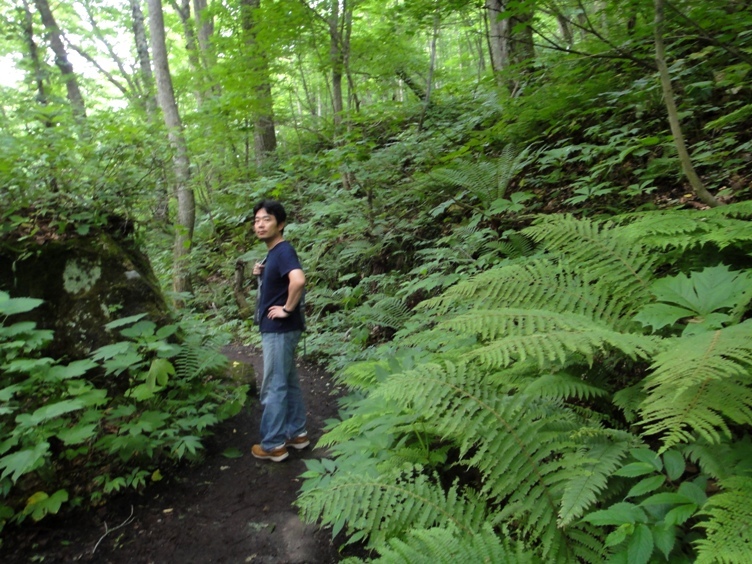 I am walking along the hiking trail. Misty Choshi Otaki Waterfall is seen in the background. 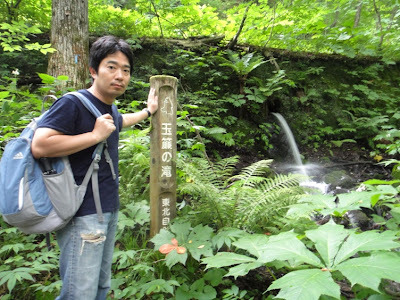 Next we saw a waterfall named Kudan Waterfall on the left bank of the stream. Kudan means nine steps. 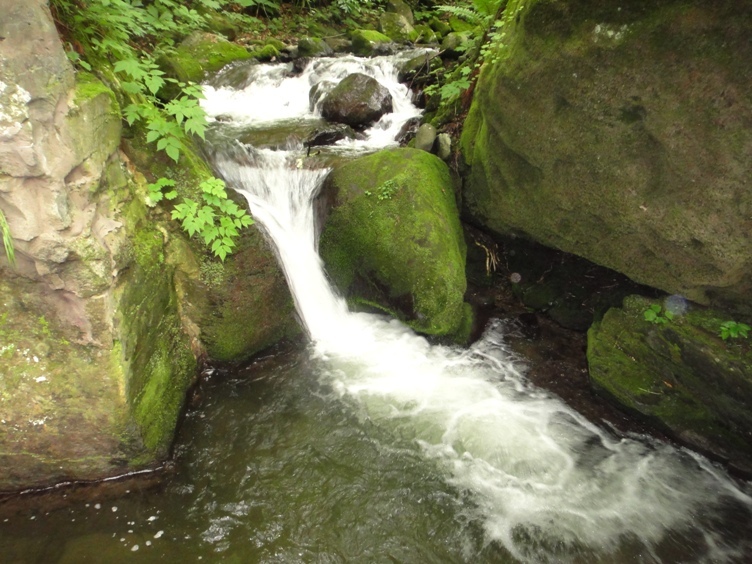 Here water flows gently over the nine stepped complex stone stratum. 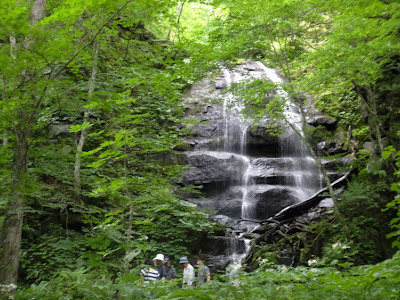 The cascading waterfall is a beautiful sight to behold. 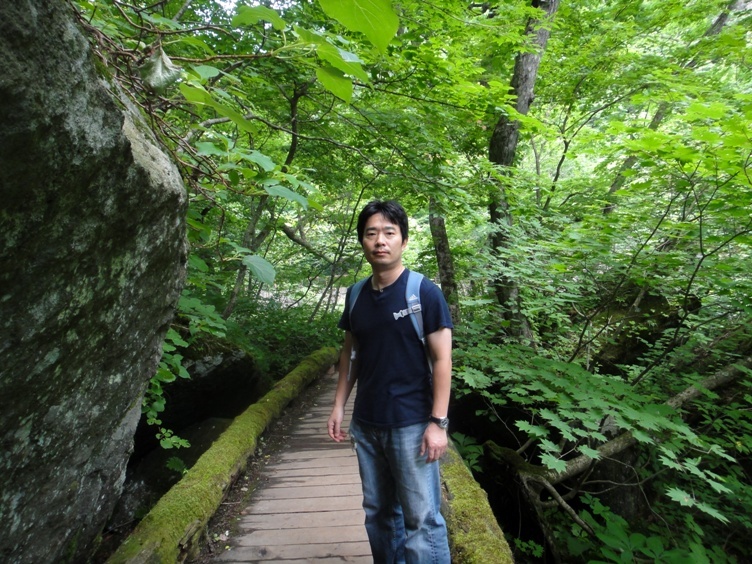 As we walked further along the hiking trail, we crossed yet another wooden bridge over Oirase Stream. 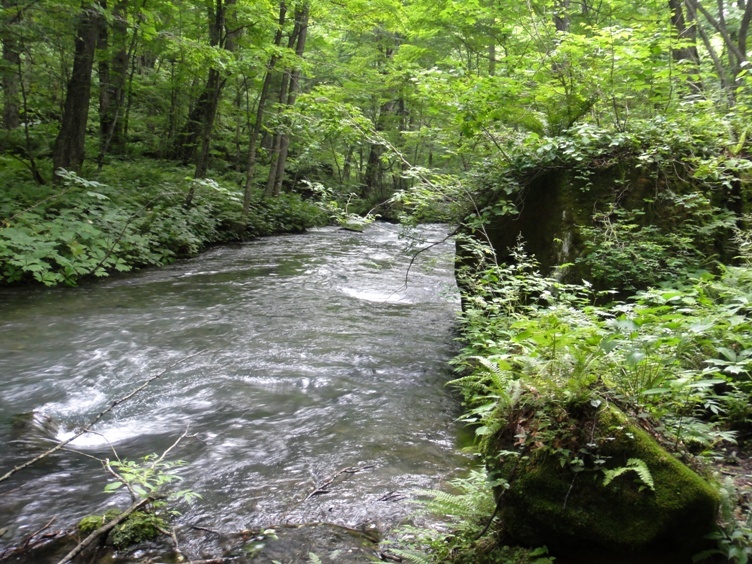 This bridge is located over a very rapid section of the stream. Here we saw many rocks exposed over the water surface and the strong flowing water splashing over and around the rocks. 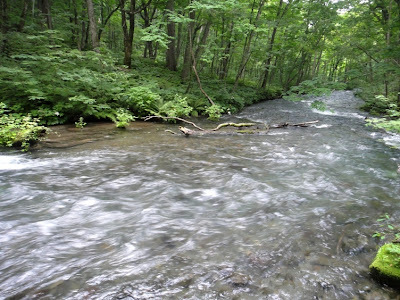 Walking further, we saw that the stream calmed down a little bit and the water flow was smoother. 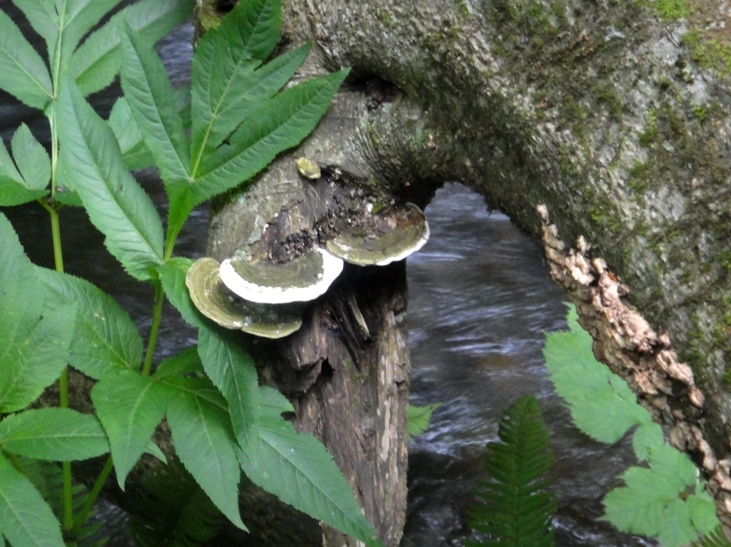 We also saw a fallen tree over the stream that actually spanned across the stream. 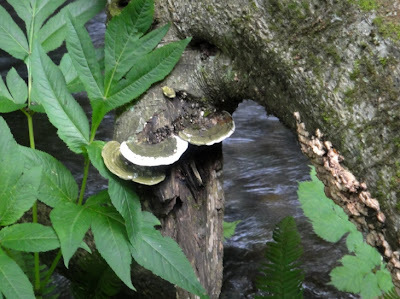 We noted that various kinds of plants and mushrooms had grown on the fallen tree. 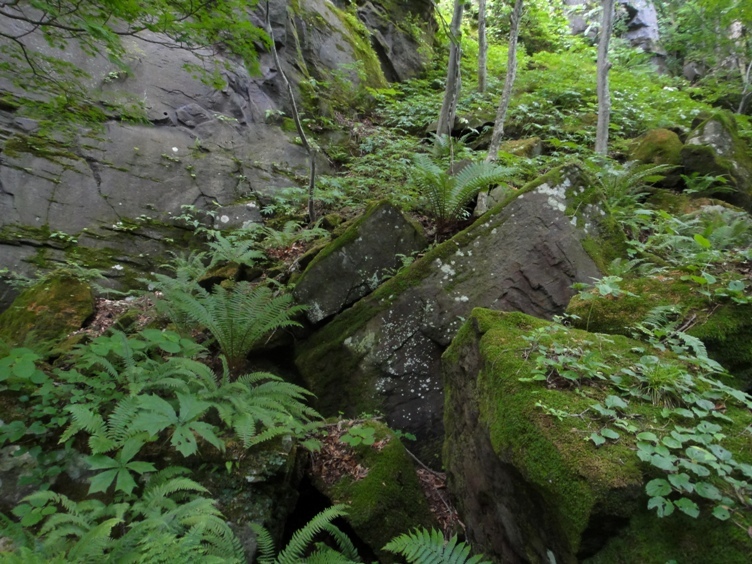 As we kept walking further along the trail, we reached a section of the stream where one bank is full of dense green vegetation and the opposite bank has huge rocks covered in mosses and plants. Calmed down and smoother flowing section of the stream. 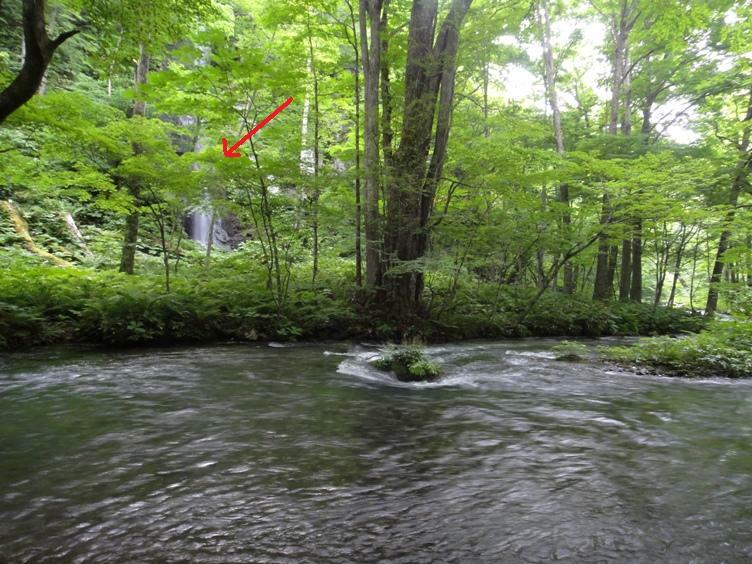 In the background we can see the rapid section of the stream. I am walking along the hiking trail. The fallen tree across the stream is seen in the background. 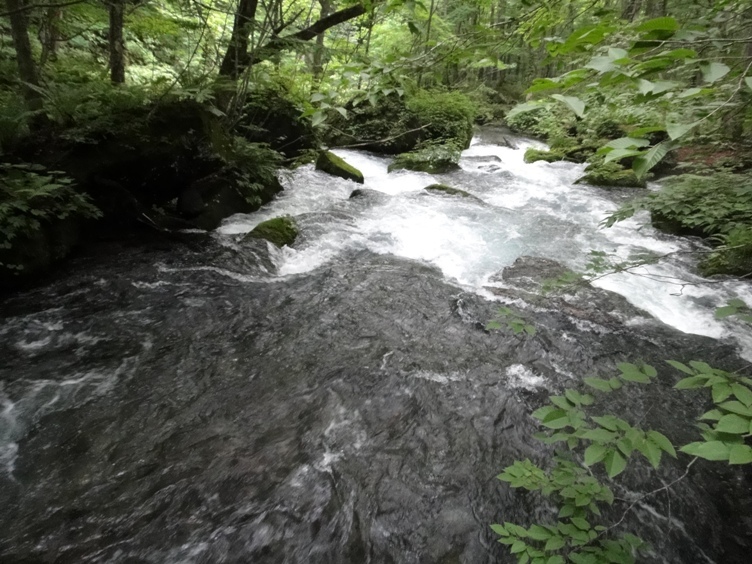 Next we saw Furou Waterfall on the left bank of the stream. 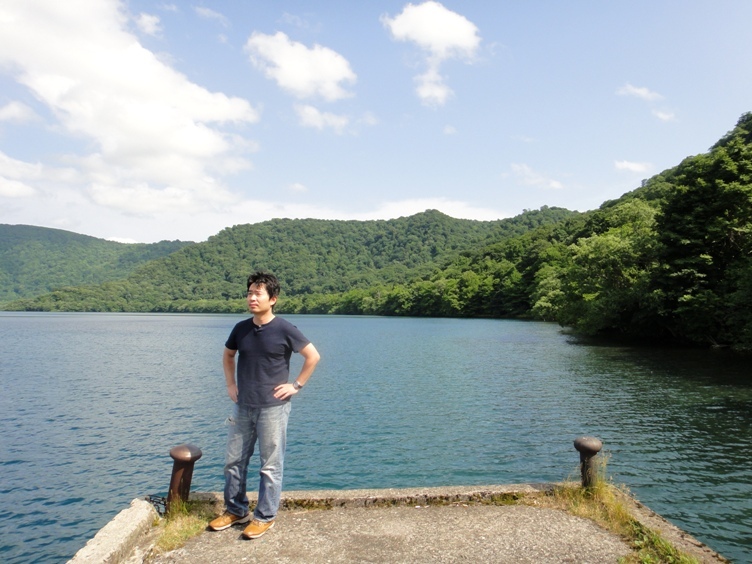 Furou mean eternal youth. 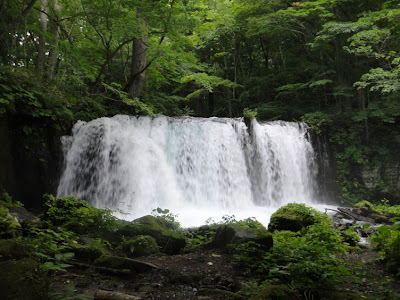 The waterfall is named Furou because it has never been dry. It is said that we can live long after drinking this water. 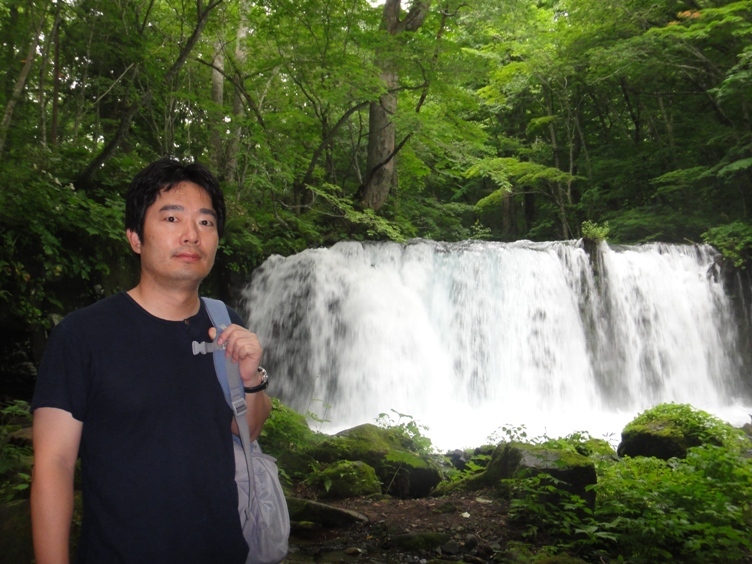 On the left bank near Furou Waterfall, we saw another waterfall named Shiraito Waterfall. 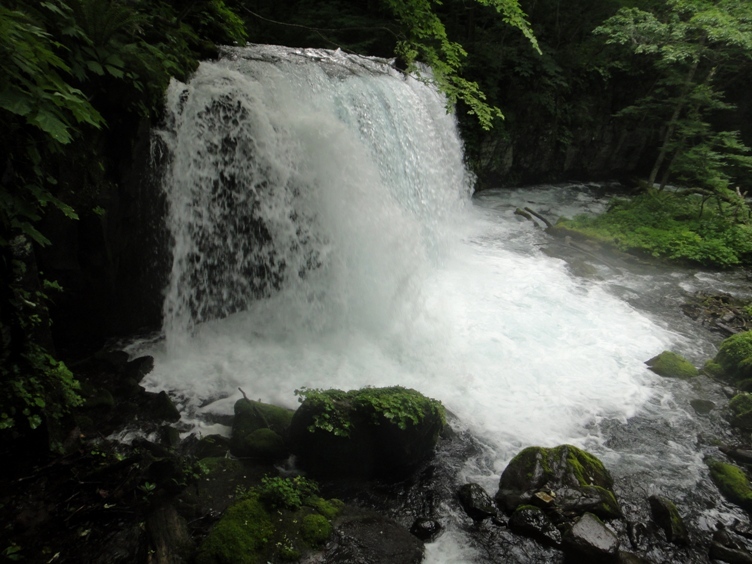 Shiraito means white thread, and many thin lines of water flows down this waterfall. 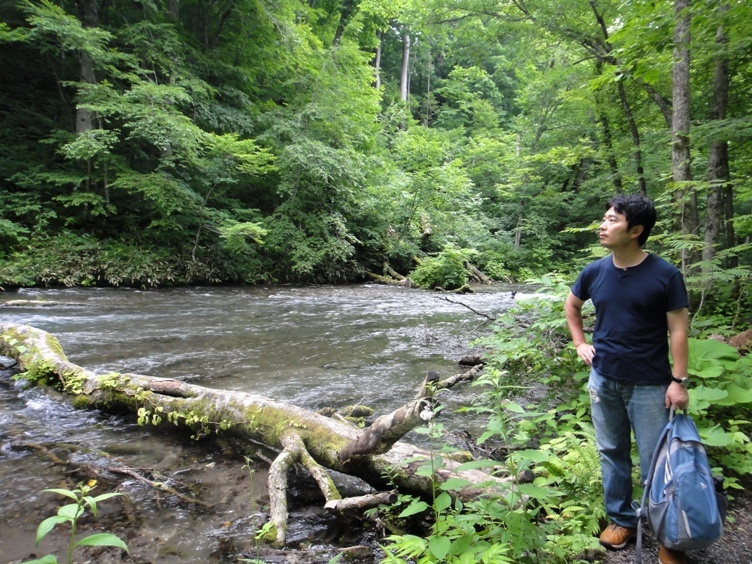 I am standing near the stream. Side view of the lower portion of Shiraito Waterfall is seen in the background. 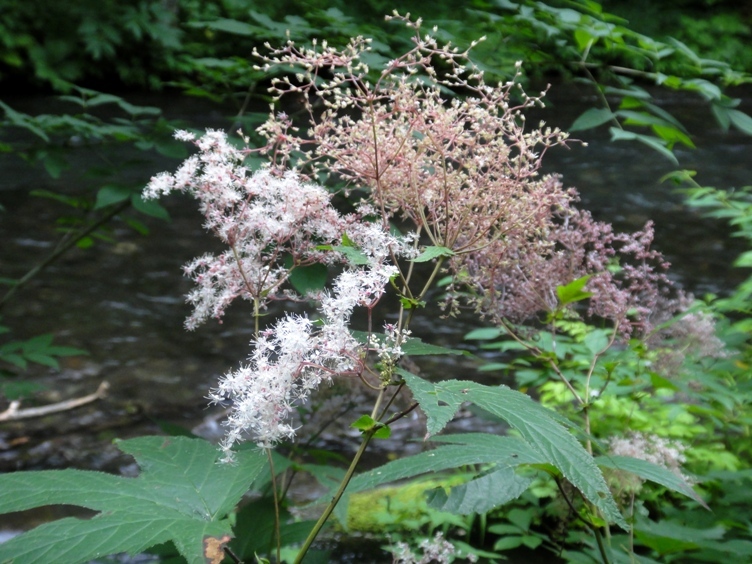 Walking further along the trail, we saw blooming shrubs named Oni Shimotsuke (Filipendula kamtschatica). 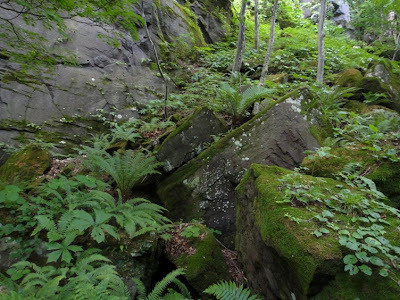 These shrubs flower only during summer to early fall seasons. The flowers are fluffy and white in color with a tinge of pink. 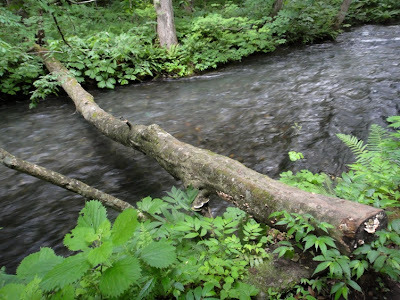 Walking further, we saw several fallen tree branches over the stream. At one point, we saw yet another huge fallen tree across the stream. Next, we saw a board with Tamadare Waterfall written on it. This waterfall is on the right bank of the stream. However, we saw only a man-made drainage system near the board. 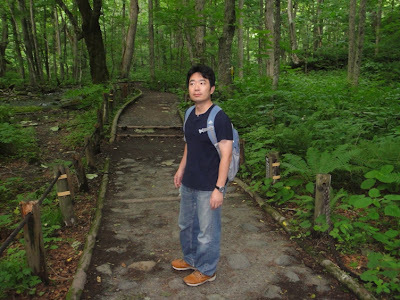 We were very surprised and really appreciated the sense of humor of the tourism division of Aomori prefectural government. Only later, after we left the place, did we realize that we were supposed to look further up the cliff on the right bank to see the waterfall. We had walked about 4.2 kilometers down the hiking trail along the stream. 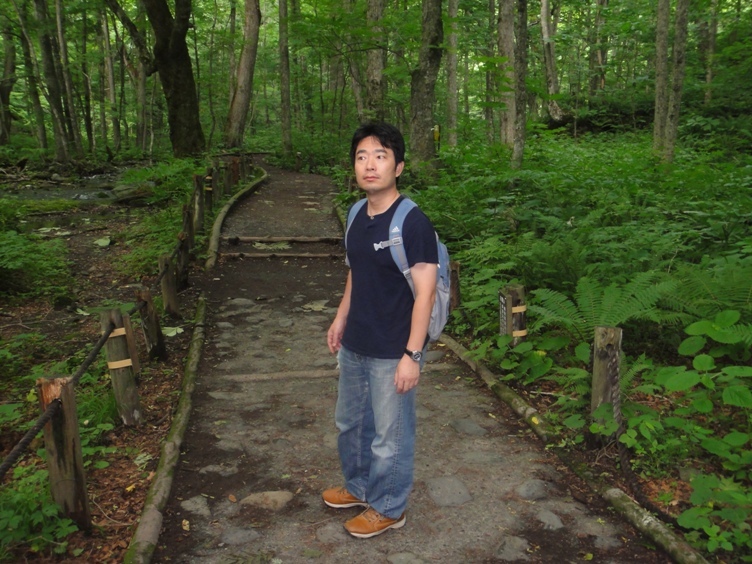 I was a bit tired and so we decided to stop walking any further. 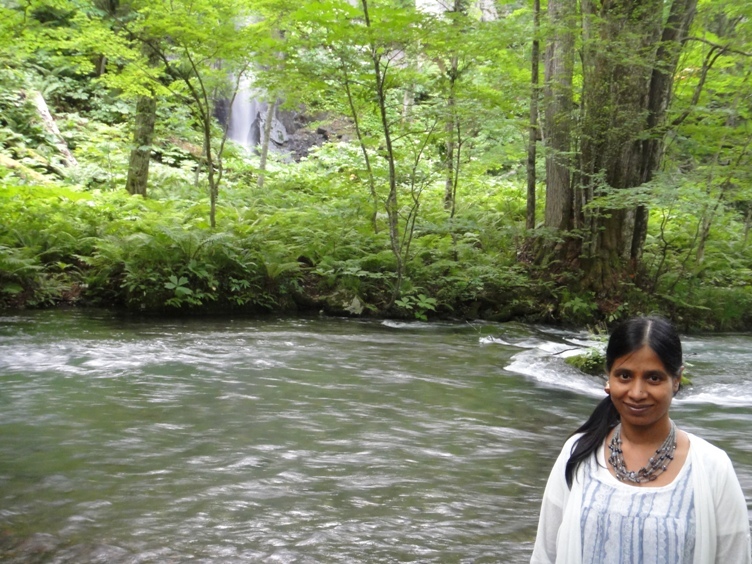 There were many more waterfalls and scenic places to see but we decided to visit them another day in the future. 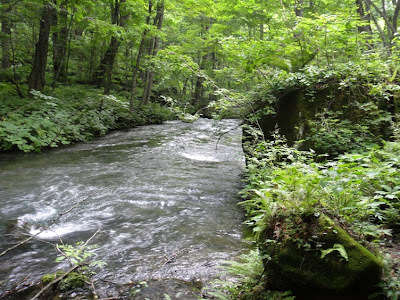 We loved visiting Oirase Stream surrounded by dense green vegetation. 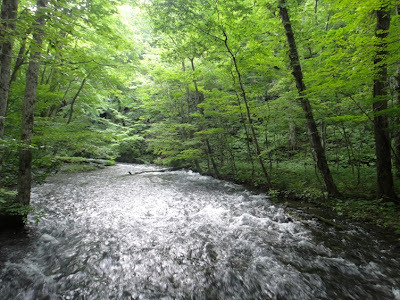 I compiled a video of our walk down the trail along Oirase Stream. 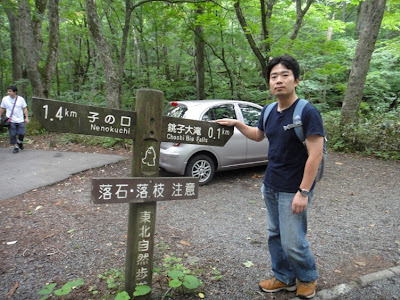 It took us almost an hour to walk back up to the car parking area. 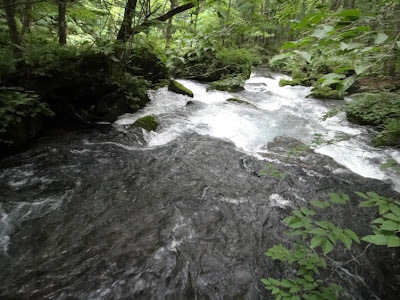 We left the Oirase Stream area at about 5 pm and drove up to Misawa City in Aomori prefecture. 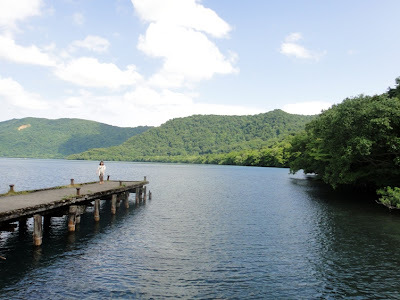 Misawa City is located about 55 kilometers east-northeast of Oirase Stream and it took us about 1.5 hours to reach there by our car. That night we stayed at a hotel in Misawa City, and the next day we visited Omazaki Cape in Aomori prefecture about which I will write in the next post. Thanks Laya for your comment. 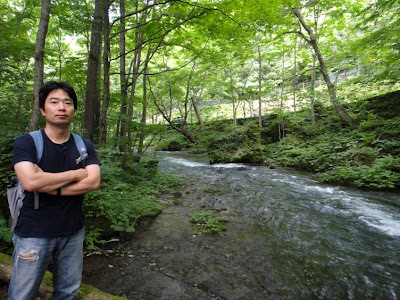 Yeah, Oirase Stream is a beautiful place worth visiting.